Wat is dit voor site? Wij zoeken de goedkoopste boeken op internet. Clinical Manual of Geriatric Psychopharmacologyvonden we het goedkoopst op Bol.com voor €79.99. We hebben gezocht in nieuwe en tweedehands boeken. Rechtsonderaan de pagina kan je het boek direct bestellen	via Bol	.com. What do clinicians need to know to safely and effectively prescribe psychotropic medications to elderly patients? Understanding the complex pharmacological changes that occur with aging is critical to informed prescribing -- yet much of today's practice in geriatric prescribing continues to be based on anecdotal evidence and case report data, instead of on much-needed controlled research studies. Navigating the vast database in geriatric psychopharmacology is a daunting task at best, leaving many clinicians overwhelmed and confused -- and opening the door to potentially dangerous consequences for some of our most fragile patients. Clinicians can now turn to this definitive handbook for answers. Here, three experienced pharmacologists provide a truly practical ''how to'' guide to prescribing medications in the geriatric population, drawing on their own clinical experience and their reading of the literature in geriatric psychopharmacology. 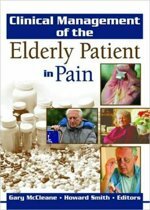 Unlike other hardcover-only references in this field, this concise handbook is replete with valuable advice (e.g., drug dosing, titration) for day-to-day clinical practice, including strategies for improving compliance among the elderly. Also included are unique quick-reference summaries of prescribing data on selected drugs in each class. 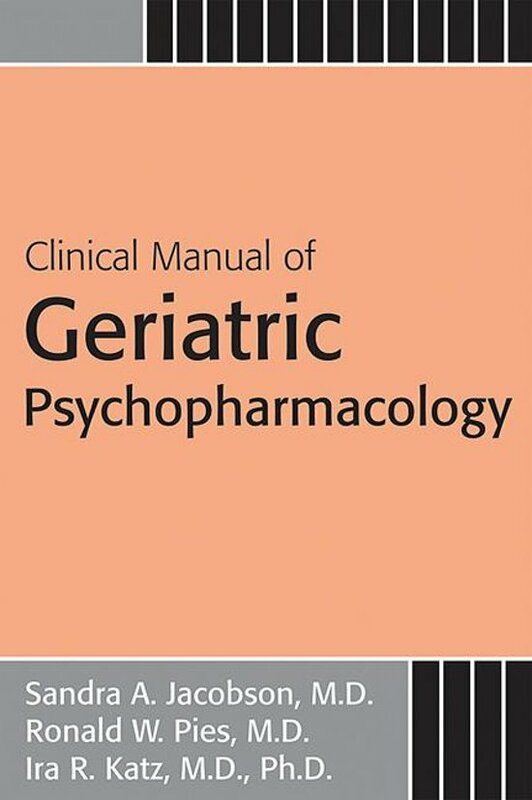 The introduction focuses on the essentials of geriatric pharmacokinetics and a general approach to geriatric prescribing, offering guidelines on how to improve compliance in the elderly. The next four chapters each cover a major psychotropic class of medications -- antipsychotics, antidepressants, mood stabilizers, and anxiolytic and sedative-hypnotic medications -- including information about pharmacology (baseline labs), clinical use (drug titration), side effects, and treatment. Here, at the end of each of these chapters, you'll find the unique ''quick-reference'' summaries of prescribing data for selected drugs in each class. Also detailed here are three critical areas of geriatric psychopharmacology -- treatment of substance-related disorders, movement disorders, and dementias and other cognitive syndromes -- areas that do not fit well into the traditional organization of psychopharmacology books and that therefore have seldom been the subject of in-depth discussions elsewhere in the literature. Written for residents, fellows, and clinicians in psychiatry and medicine who diagnose and treat psychiatric and neuropsychiatric conditions that can affect geriatric patients, this clinical reference can be used across all treatment settings for the elderly (inpatient, outpatient, day hospital, consultation, and nursing homes). Geriatric and general psychiatrists, geriatric medical specialists, internists and family practitioners, medical students and residents, and case managers and social workers will all rely on this handy guide for the critical information needed to provide optimal care for our fast-growing population of elderly patients.